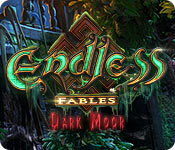 Download Endless Fables: Dark Moor Game for PC at Windows 7 Games! 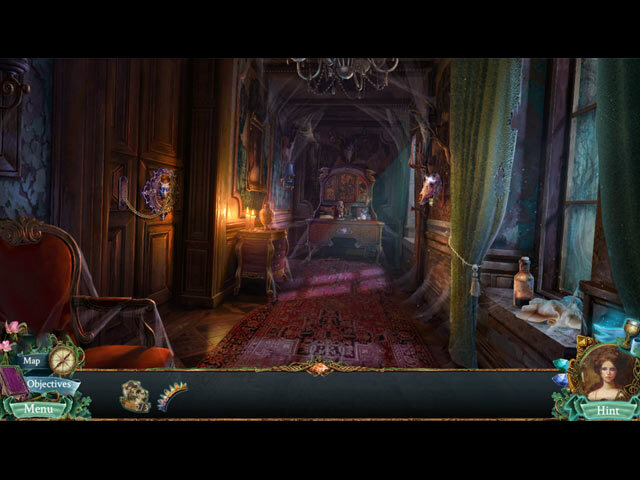 Sunward Games proudly present the latest thrilling chapter in their Endless Fables series! Your niece has been captured by a banshee, and you’ll need to unlock the secrets of MacConnell Island to save her. Navigate your way through terrifying creatures and mind-bending puzzles to find your niece and solve the mystery of the banshee, before it’s too late. Can you uncover the truth? 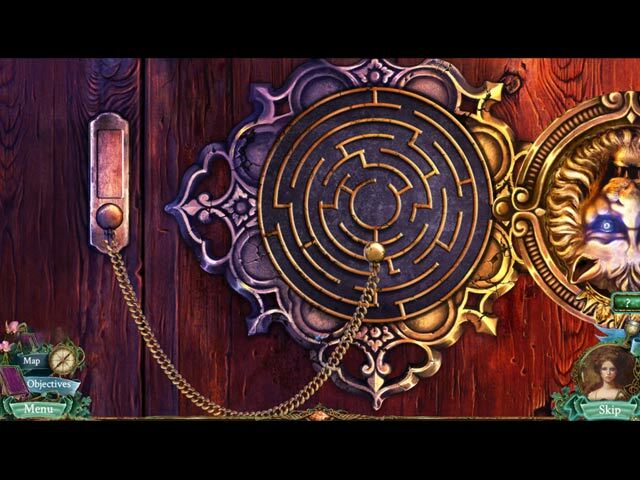 Find out in this heart-pounding hidden-object puzzle adventure game!